Blizzard squalls yesterday. Today the sun is out but the wind continues. It's a steady 25mph with house rattling gusts. It would be a nice day otherwise. 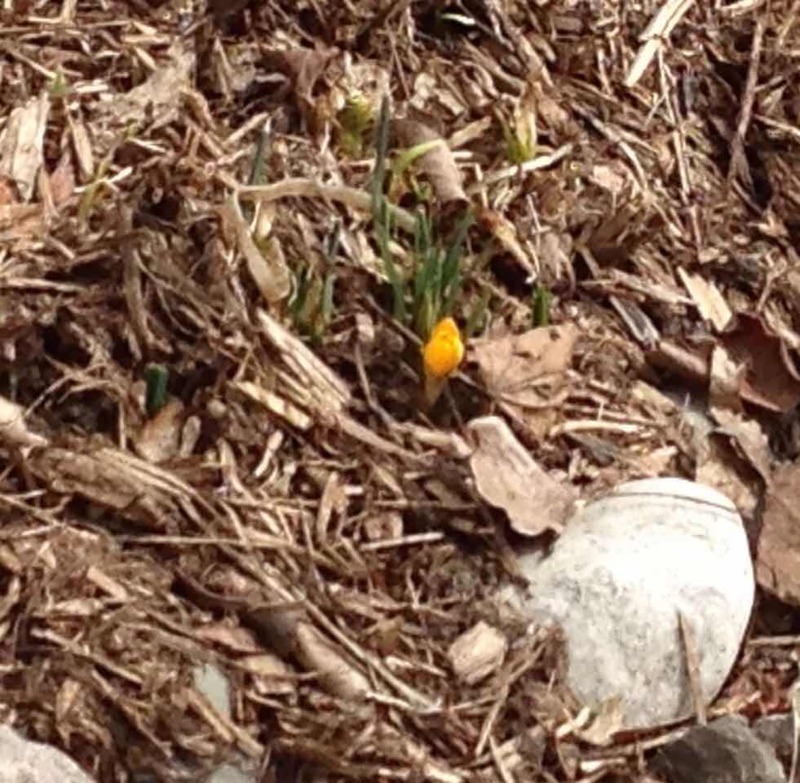 A crocus opened yesterday, a single lone crocus. We saw a couple of crocuses blooming in the next block, yesterday. Ours are still under a 3' snowdrift. We had four days in the 50-60s two weeks ago. Our snow went and the floods came. We are supposed to get 2-4" tonight and then it gets warm again.